PRICES GUARANTEED: Get low prices for life and never worry about price increases. 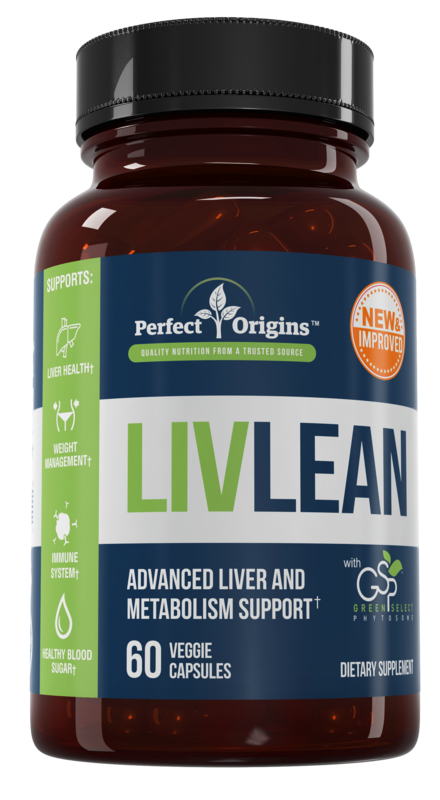 Our best-selling blend of 15 all-natural ingredients clinically proven to promote liver health. 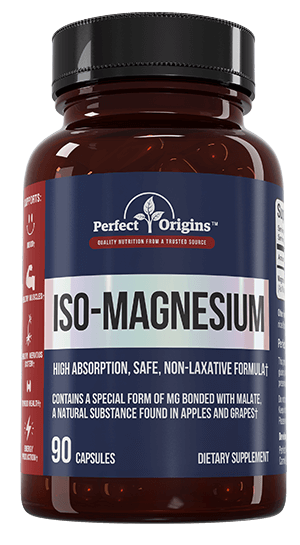 Now you can protect yourself against the many health risks associated with magnesium deficiency. 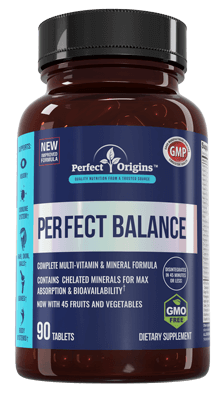 Vitamin and nutrient supplementation you need to feel fit after 50 from the brand you can trust. A powerful formula of 15 unique probiotics strains. Can help promote better digestive health. Our Total Cleansing Formula is designed to gently flush toxins and waste from your digestive system. 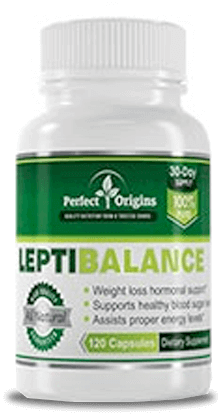 Designed to make weight loss easier by helping you balance blood sugar levels & control cravings. 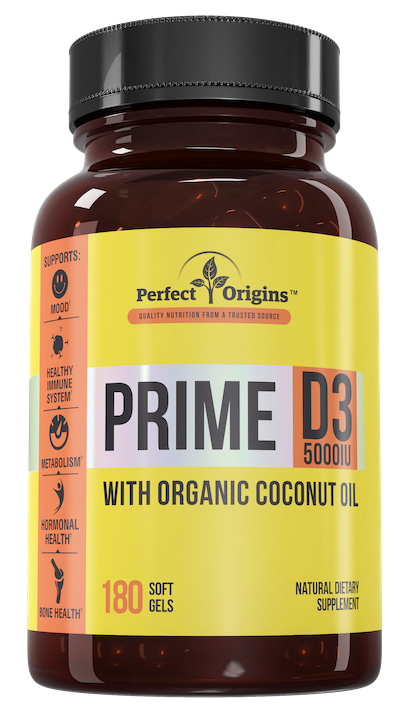 Delivers 3000mg of heart-healthy omega-3s per day in 3 easy-to-swallow softgel capsules. Superfood protein made from food sources to provide that helps you achieve better health. Boost immune system function, balances blood bugar and reduces the risk of diabetes. Choose your date with automatic shipment available on ALL supplement products in 1 month supplies. Pause, cancel or change your shipment date any time by phone or email. Receive any possible price decrease to be applied to all future automatic shipments. You will never be subject to any possible price increase while your plan remains active. Enjoy the full benefits from each product, knowing you will receive them per the recommended serving schedule. Get email notification 3 days prior to your automatic shipment date, and then again the day it processes. Receive an email from a Customer Support Representative if your order cannot process for any reason, including that a credit card has expired. Not ready for a shipment? Contact customer support prior to shipping and we’ll get you taken care of. No hidden fees, the price you see is what you pay. Pay for the product and not the shipping. AutoShip is a program created by Perfect Origins to ensure that our customers never run out of the supplements they need without the hassle or the worry. When you sign up for AutoShip, Perfect Origins ships the products of your choosing on the schedule of your choosing. As an AutoShip customer, you will enjoy up to a 29% savings, lock in your orders at our best prices and get free shipping on all orders, for life. You always have complete control over your AutoShip orders, and we send an email reminder before each order ships. You can change your delivery date, pause, or cancel anytime by phone or email. Changes to orders can be made up to 24 hours before the next scheduled shipment date, and you can cancel at any time. Q: Why should I sign up for AutoShip? 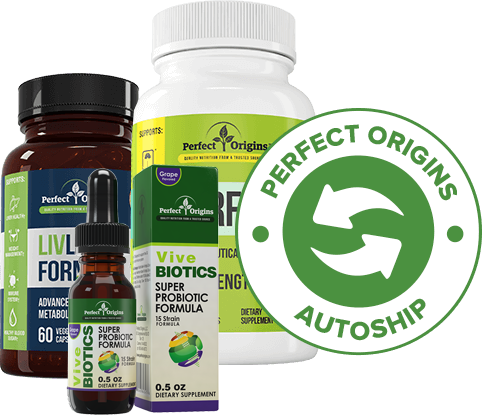 AutoShip ensures that you’ll never run out of your Perfect Origins supplements you need to stay on your health journey. AutoShip doesn’t just mean that you won’t have to skip a few days, stress over when your order will arrive, or if you’re getting the best price. It also means you won’t have to hassle with placing a monthly order. 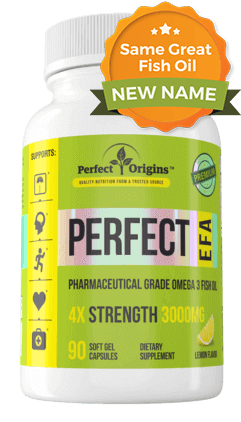 Perfect Origins likes to keep it simple and easy. Q: Who should use AutoShip? 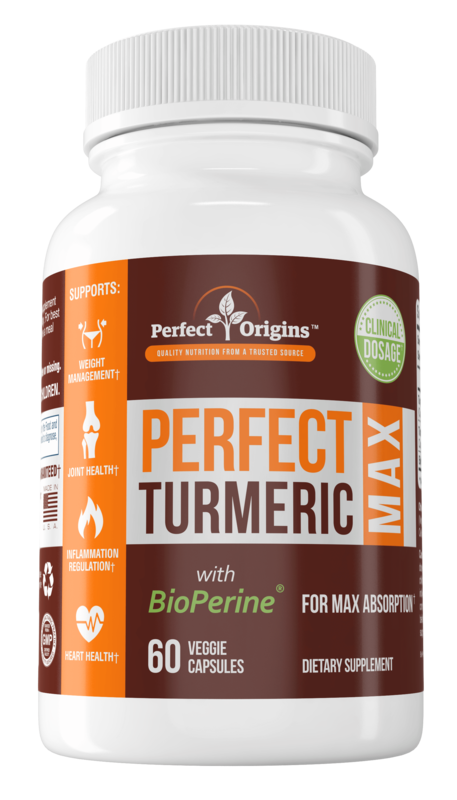 We recommend AutoShip for anyone who orders and uses Perfect Origins supplements in their daily health routines. It ensures uninterrupted access and the lowest price to the products that help you make the most out of life. Q: How does AutoShip work? AutoShip could not be easier. Simply choose your products and decide on when you want to get them — Your original order date does not have to stay the ongoing shipment date! Then, provide us with your preferred payment option. A few days before your shipment date, we’ll notify you by email of your upcoming shipment and billing. On the day of shipment, you’ll receive another email that the payment has been processed, then all you need to do is take delivery. Q: What will happen after I create a AutoShip Plan? After you join AutoShip, you will receive an email confirming your subscription. This email will include information pertaining to your order as well as customer support contact information. We will place your AutoShip orders automatically according to your selected date, and you will only be billed on the day the order is shipped. Prior to each order, we will send you an email reminder. You will also receive email notifications regarding other important information related to your AutoShip account, such as if your product is discontinued, if you cancel your subscription, or confirmation when an order is placed successfully. Q: How do I make changes to my AutoShip orders? Once you’ve subscribed, AutoShip is easy to manage. You can change your next order date, skip an order, pause the account, or cancel a subscription by phone or email. Please allow up to 24 hours for modifications or cancellations to be processed. Q: How do I make changes to my AutoShip account information? To review or modify your AutoShip account information please contact customer support. You can view and change your shipping address or payment information.